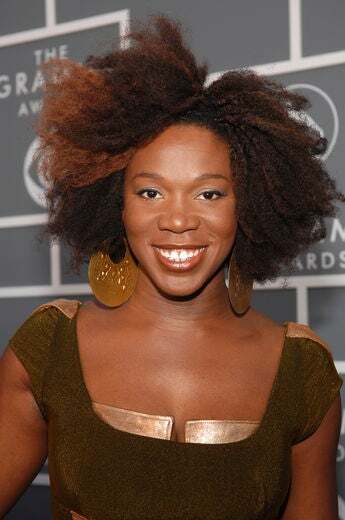 What's not to love about India Arie? She wildly talented, ultra-conscious, and totally gorgeous--and today's her birthday! In honor of the "I Am Not My Hair" singer's big day, let's take a look back at some of her most memorable hairstyles. 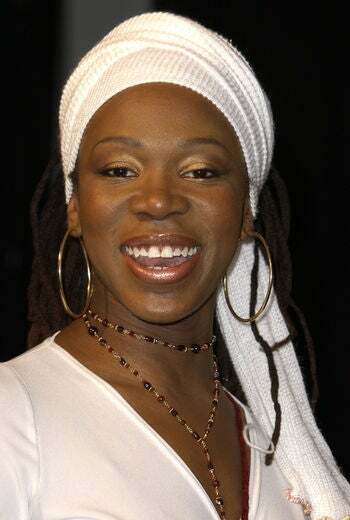 At the Grammy Awards party in 2002, the singer wrapped her shoulder-length dreadlocks in a chic white scarf. 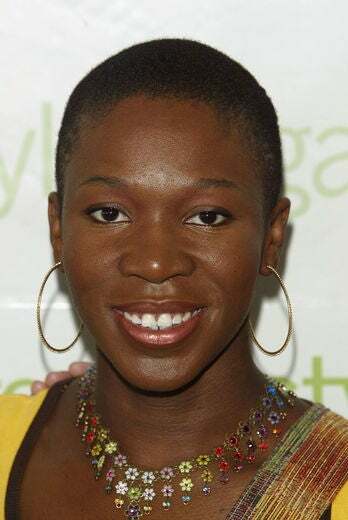 At an Organic Magazine luncheon for “Women With Organic Style,” India Arie debuted her stunning buzz cut. At a party for Stevie Wonder, Arie rocked the red carpet with her flirty twists. 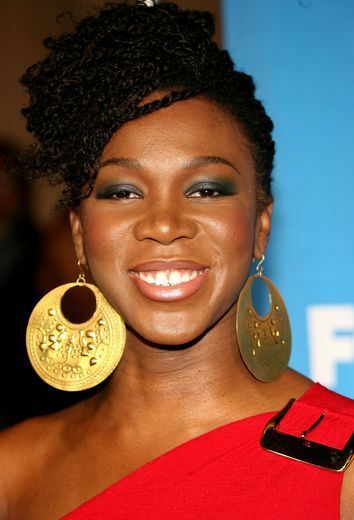 India Arie showed up to the 37th Annual NAACP Image Awards rocking an elegant chignon with a pompadour. At the 49th Annual GRAMMY Awards, India sported a head full of tousled, highlighted natural tresses. 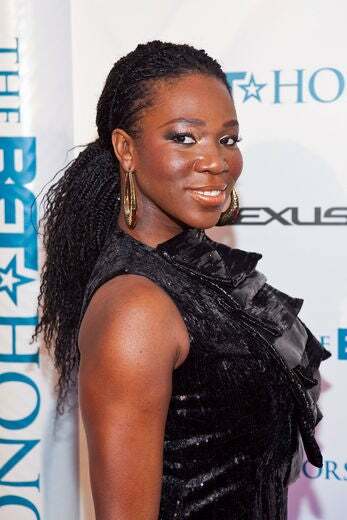 India.Arie arrives to the 3rd annual BET Honors wearing her long micro-braids in a glamorous low ponytail.